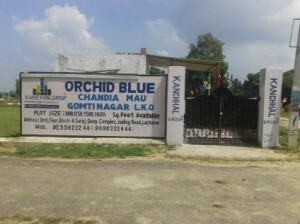 Plot Size Available :- 1000, 1250, 1650, 1800 & 2400 SQFT @900/SQFT. Eco Friendly Living Environment.Boundary Wall to always keep you protected with Gated Community. 25ft Wide Road with Street Light. Lush Green Park with Kids Play Area & Jogging Track.